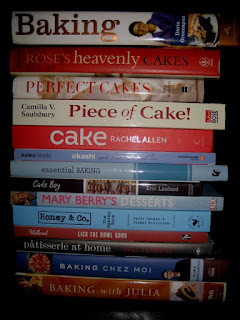 Cookbook Countdown: ANNOUNCEMENT ~ Cookbook Countdown Specials: BAKE! ANNOUNCEMENT ~ Cookbook Countdown Specials: BAKE! here is your venue to share your baking journey! The linky will be open in July and valid till end September 2016 ie quarterly. Do check back to this post on 1st July to link up! 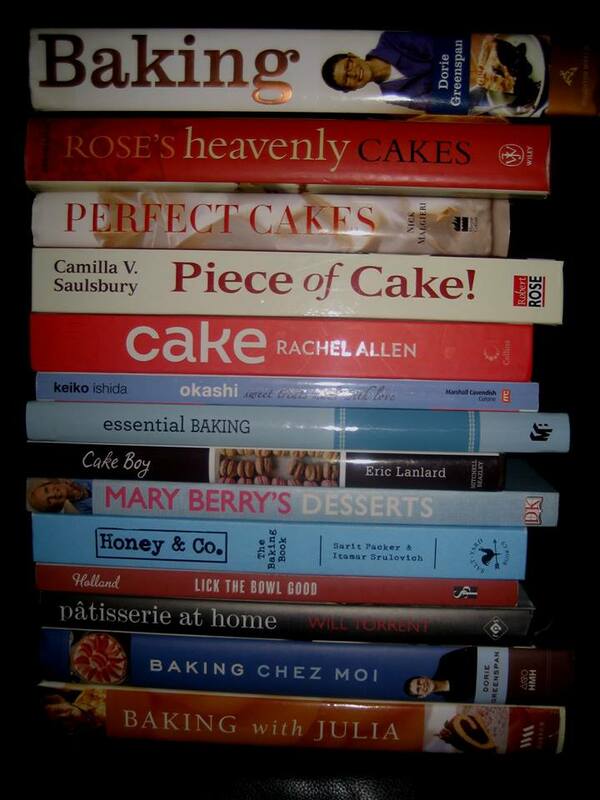 your Cake, Pastry and Bread book collection! numerous books over the three months. The choice is entirely yours! Enjoy! ps: "Please adhere to 'Copyrights and Recipe Attribution' where necessary"
Hi Joyce & Emily, can I link my posts on mooncakes here?